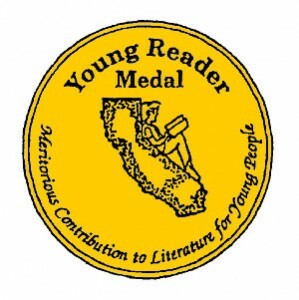 Thanks to the librarian at my school, I recently found out about the California Young Readers Medal. It’s a fabulous way to get kids excited about the children’s books they read. At my school, each class was invited to vote for their favorite children’s book from a list of nominees. The rules are tough: the kids must read all the books in the category before being able to vote (there are usually 3). In addition, I believe (but don’t know for sure ) that our library sends in nominees for the next round. Finally, the winning list is posted in the school library. For myself, this is a great way to find children’s books that I can feel confident will be enjoyed by kids. Check out their lists of current and past winner books. I read at least one of the children’s book nominees for 2014 and loved it. You can find the review here. I look forward to reading more of the recommendations from children themselves.